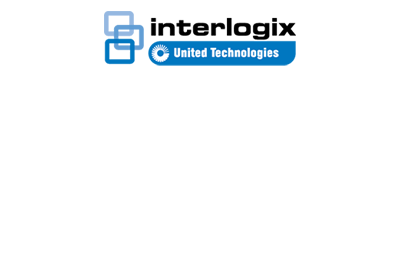 Tune into Interlogix Today! In the third episode, Warren returns, alongside Richard, to talk about changes in TruVision video recorders. These changes are driven by increased resolution and storage needs. You asked for it, they brought it!